Mangoxan juice by Pure Fruit Technologies is accepted nationwide for having anti-calculitic properties which means it helps in preventing formation of kidney stones in the body by various scientists world-wide. Kidney stones, usually comprised of a compound called calciumoxalate, are the result of a build-up of dissolved minerals on the inner lining of the kidneys. These deposits can grow to the size of a golf ball while maintaining a sharp, crystalline structure. They may be small and pass unnoticed out of the urinary tract, but they may also cause extreme pain upon exiting. 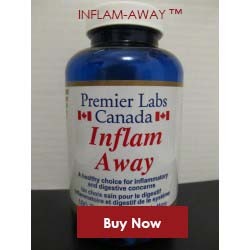 Kidney stones that remain inside the body can lead to many conditions, including severe pain and ureter (the tube connecting the kidney and bladder) blockage that obstructs the path urine uses to leave the body. 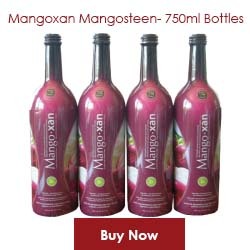 Mangosteen, the tropical evergreen fruit of Southeast Asia which is the main ingredient of Mangoxan juice along with some North American superfruits is the reason which makes Mangoxan capable of having anti-calculitic properties. 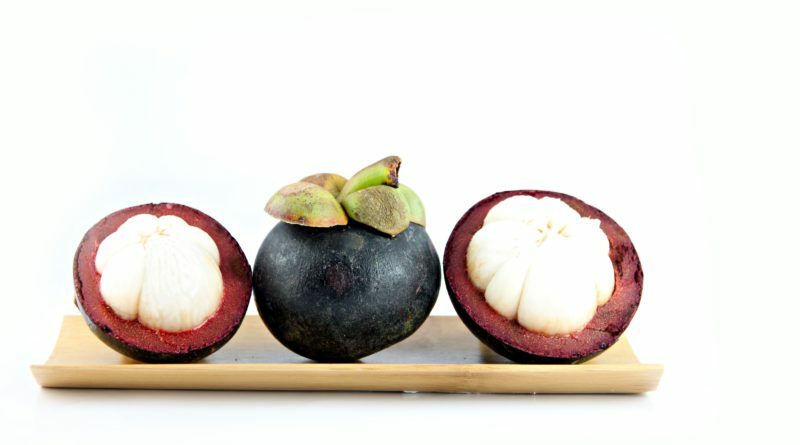 Mangosteen fruit has got a diuretic effect that helps kidney stones pass through the urine. 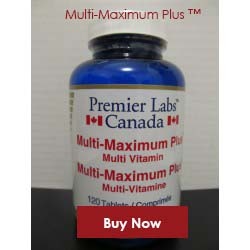 It also helps in preventing the formation of further kidney stones because of its alkaline properties. 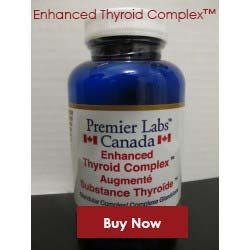 As mentioned before, uric acid stones thrive in acidic urine. 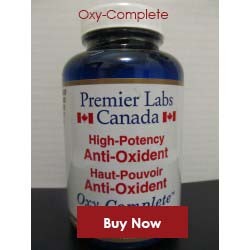 By neutralizing the acidity of the urine, these kidney stones are inhibited from forming. The phytonutrients found in mangosteen fruit has an antibacterial effect, so that infection and formation of kidney stones are prevented for people who experience urinary retention because of obstruction in the urine passageway. This healthy fruit juice is manufactured at company’s state-of-the-art production set up in American Fork, Utah. All the guidelines set by government related to production which are known as GMP(Good Manufacturing Practices) are taken care of. No artificial colors, preservatives or artificial quality enhancers are used in any step of the production process.